AJ Paint Masters carries out all forms of preparation and painting of heritage and historical listed properties including individual sites, buildings, structures, and places of cultural significance. 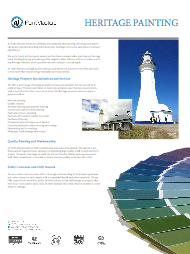 We work closely with property owners and facilities managers when painting any heritage listed building keeping with any specified original colour schemes and in accordance with any heritage schedule which specifies that external paint controls apply. 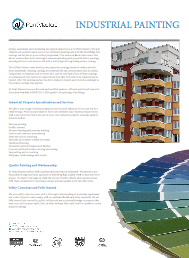 AJ Paint Masters use high quality products and finishes to achieve an excellent and quality end result that meets heritage standards and expectations. AJ Paint Masters staff are fully qualified and experienced tradesmen. We provide a professional and organised team approach to delivering high quality work to each and every project. No matter how large or small the job our friendly, reliable and courteous team with their commitment to excellence always provides quality work time after time. We are a safety conscious team with a thorough understanding of Australian regulations and codes of practice and comply with occupational health and safety standards. We are fully insured and covered for public liability and any accidental damage to property that may occur such as paint spills, falls, or other mishaps that could result in injuries or costly property damage. 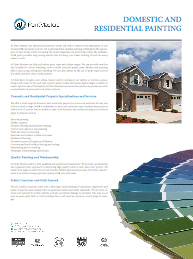 The AJ Paint Masters team follow a high ethic in quality standards and deliverability. We ensure that we complete exactly what we are expected to deliver. Our high standards in combination with our reputation for excellence, ensures that we provide the best services, designed to meet a wide variety of budgets meeting the client needs of any commercial, urban building and property. 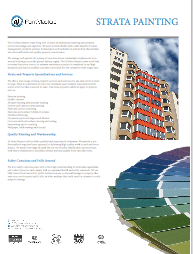 For all of your professional painting and property service maintenance needs. Click on any of the following links for more information on our range of professional services. 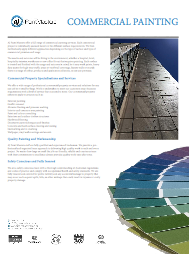 Call Sydney AJ Paint Masters today on 0405 220 011 for a complimentary no obligation quote.